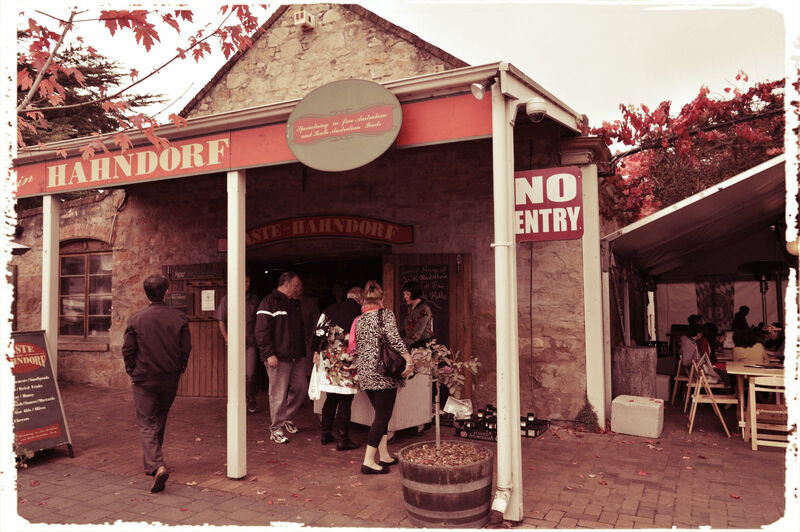 Over the weekend, my wife friend Marjorie invited us to joined them to explores the historic township of Hahndorf which is located 28 kilometres south-east from Adelaide, the capital city of South Australia, Australia. It is only a pleasant 25 minutes or so drive from Adelaide via the South-Eastern Freeway and the ‘Heysen Tunnels’. 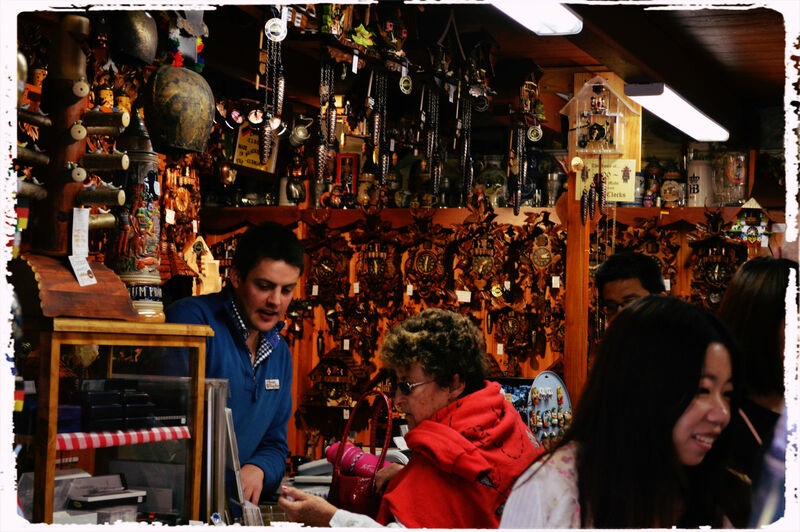 Hahndorf, being the oldest surviving Germanic settlement in Australia and situated in the picturesque Adelaide Hills, is renowned as a premier tourist location. According to the history. 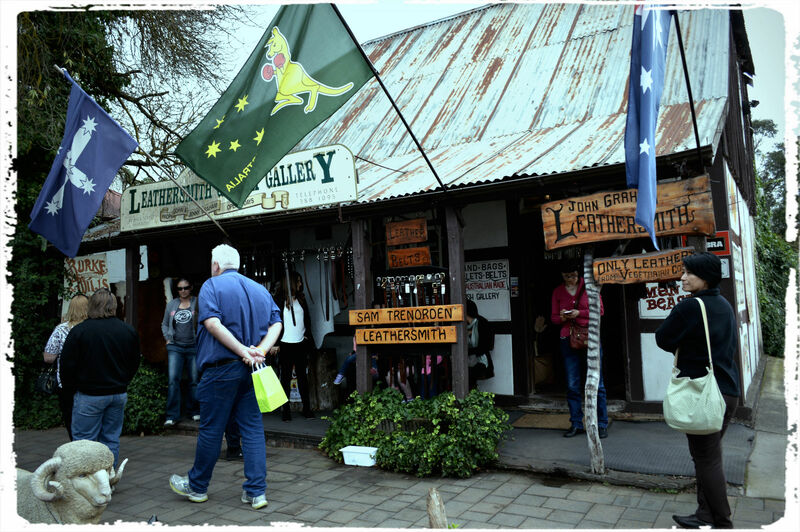 Hahndorf was settled by persecuted Lutherans fleeing for their faith from Prussian and East Germany in 1839.It is Australia’s oldest surviving Germanic settlement. As we arrived the ambiance is so relaxing and you will fall in love all over again of Australia’s most visited Germanic settlement. The character of village shops and main street has been infused with a wide selection of vibrant choices for places to eat and drink. Whether you are a foodie or not , there are choice for everyone. I stroll along the Main street the elegance and charm of historic buildings. 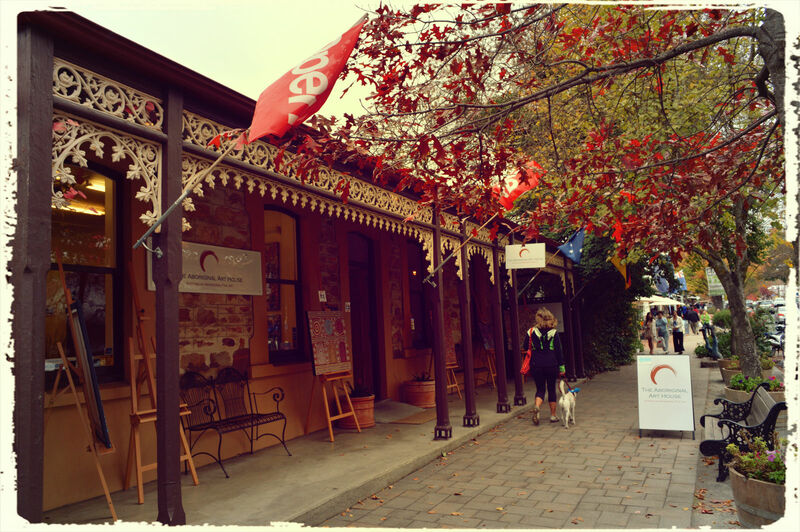 If you want a glimpse of Hahndorf’s history and development ,a heritage walk is for you. As you stroll under the avenue of trees planted in 1885 by the Hahndorf community, imagine the traffic of that time. I went to German Village shop and 3 wishes candle barn to buy some souvenirs. For wine and beer tasting I suggest you go to Somerled Cellar Door, Gulf Brewery and Rockbare Cellar Door along Main Street. Its’s been a wonderful experience , you can check my Flickr photos .